Smooth frequency response with minimal cone breakup. No exceptions. 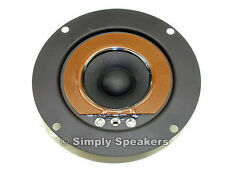 Distinct burn odor and/or discolored/black spider around base of cone are characteristic of a burned voice coil. We will not begin processing your order until the funds have cleared. Really small compared to other 12" woofers so you will have to make new holes with the screws when installed and plug the old holes so they don't blow air out. Very small magnet structure. Nice waterproof cone and appearance. 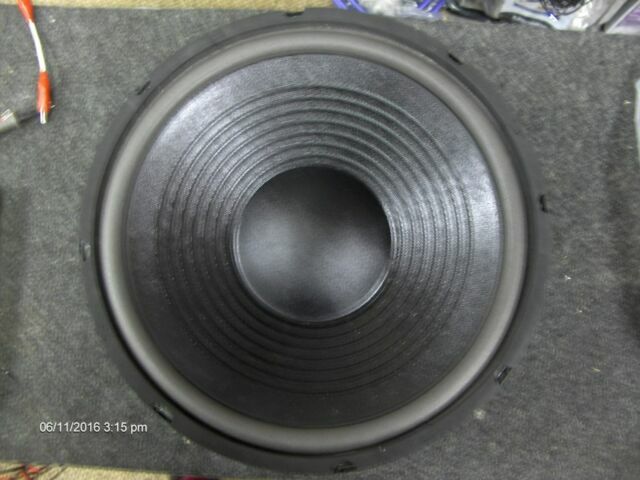 I say buy it if you need to replace a low wattage 12" woofer. 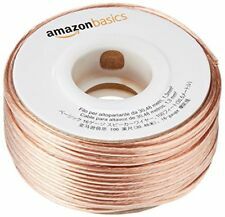 This will provide you with a cheap fix. 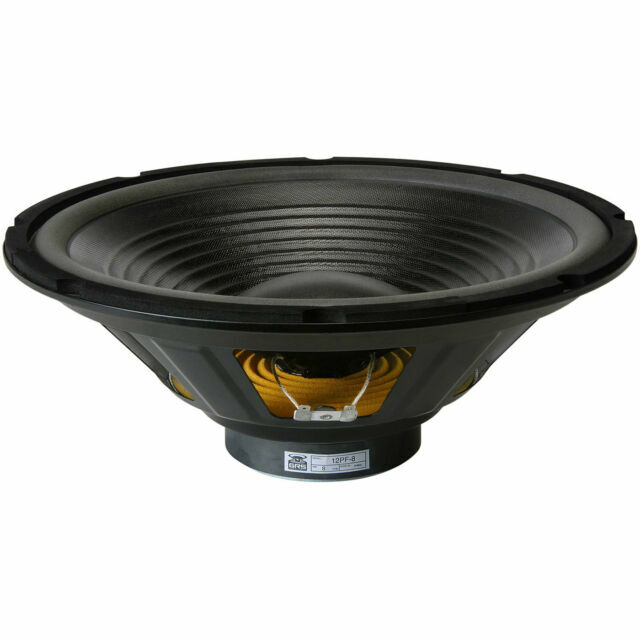 PRV Audio 8MB500V2-NDY 8" Neodymium Mid-Bass Woofer Alto Series 8-Ohm 500 Watts.